A special collection of hard-to-find films. 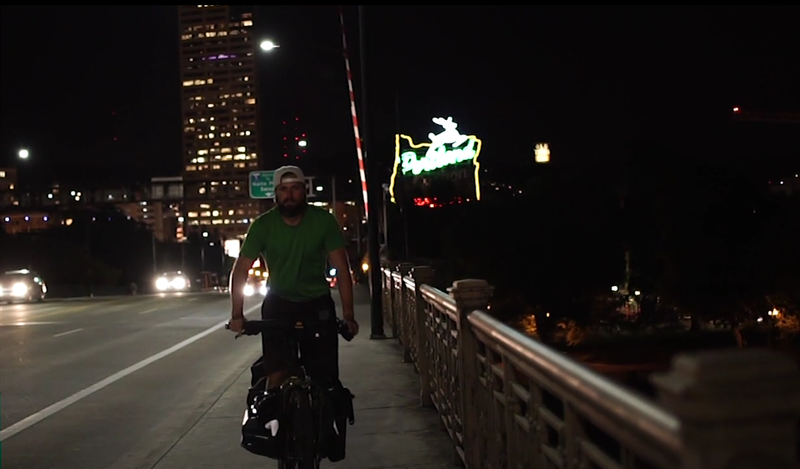 Portland Design Works wants to ensure you have a fantastic time at Filmed by Bike, that’s why they’re supporting our VIP program to give you exclusive access to some of the best of the fest. 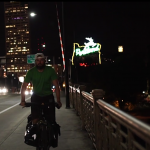 Every year, Filmed by Bike receives an overwhelming number of incredible bicycle movies and there just isn’t enough time in the program to show them all. 2016 was no exception with an outstanding collection of films submitted from worldwide filmmakers. This program included longer and more thoughtful pieces that almost didn’t make it into the festival. 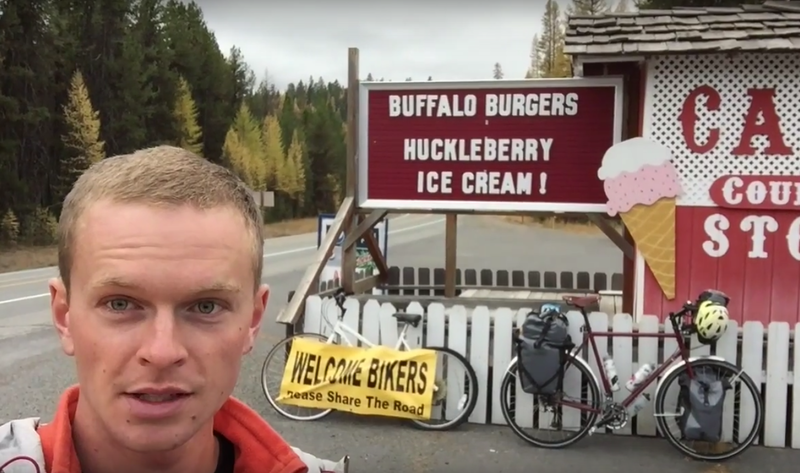 In Autumn, 2015, Hugh set out to travel the TransAm bike route across Oregon. 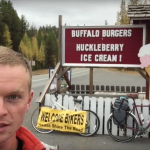 In this piece, Hugh shares the finer points of bike touring that make it such a special experience, most notably a fresh blackberry shake just when you need it. Based in the quaint hill station of Panchgani, this film follows the story of two teenage boys exploring the world around them on bikes and how their relationship changes due to external factors. Touring across the country is a rewarding experience, fraught with a wealth of mental and physical challenges and alongside victorious triumphs. Cross country bike tourist Tony refers this the journey of a “battle of attrition with yourself” and in this piece he inspires us to step out of our comfort zone and embark on a journey of a lifetime. 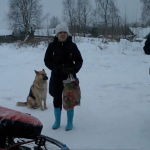 Andrey and Alexander decided to start a bike journey from Karelia, simply because it was the most convenient location between where they both live. Vottovaara Mountain, the highest spot of the west Karelia hills is said to be of a spiritual, somehow magical value. It is often visited by shamans and television people who pray, dance, hug each other and seem to have a great time. But for the traveling buddies in this film, the definition of a great time is different as they take a look at the wonderful Karelian nature in winter. 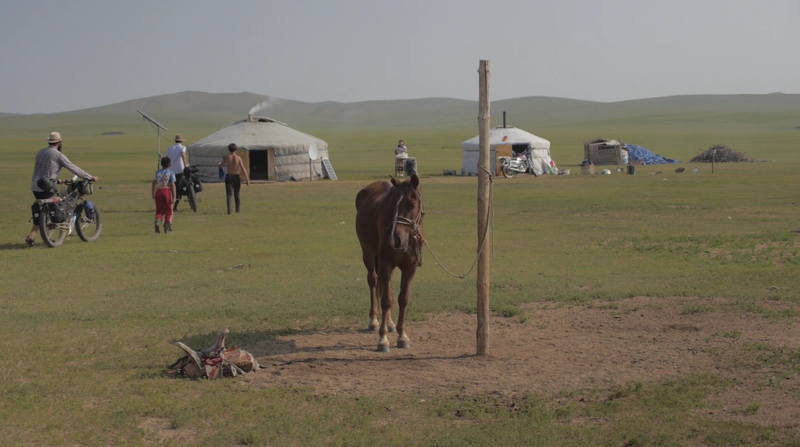 Sandwiched between the colossal Russia and China, Mongolia is a high plateau, slightly smaller than Alaska. The terrain is rugged and the landscape is rustic. 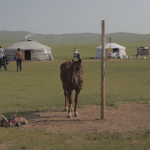 Come along on a month-long journey to explore the Mongolian Steppe, a sweeping desolate region comprised of grassland plains and very few trees. Filmmaker Dwayne Burgess returns with this lovely film of landscape exploration. Located high atop Mt. Penn is the Pagoda, an historical landmark that has served as a shining beacon for Pennsylvania for more than 100 years. Dwayne and his riding partner set out through the region on a weekend weekend filled with beautiful riding, bone chilling temps and mixed weather. Ryan Van Duzer is a US television presenter, cyclist and travel video journalist and filmmaker. He can be seen surviving in the jungles of Venezuela on Discovery Channel’s Out of the Wild. In this piece, he shares his love of biking.